Spring is in the air, we anticipate the first baby squirrels of the season to arrive any day now. January brought us a 3-week cold spell, followed by mild winter weather. 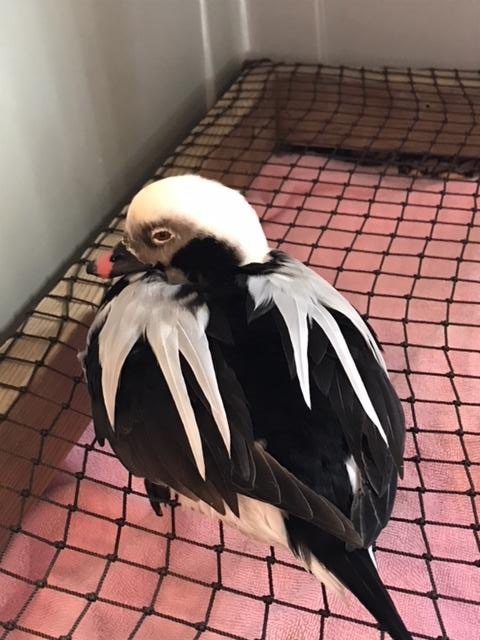 Even so, 46 animals were brought to our care including this gorgeous Long-Tailed Duck, found on Lighthouse Beach in Chatham with a wound on his foot. 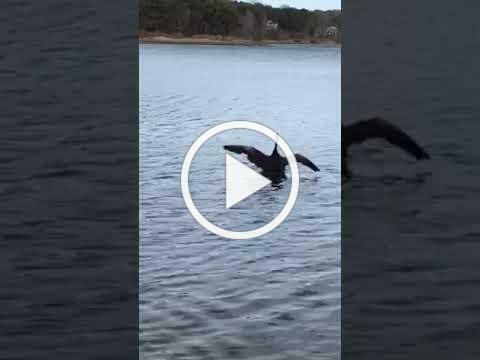 The bird healed in our care and was recently released! His gorgeous breeding plumage is a reminder to us of things to come = good weather, bird migration, and yes - BABIES. 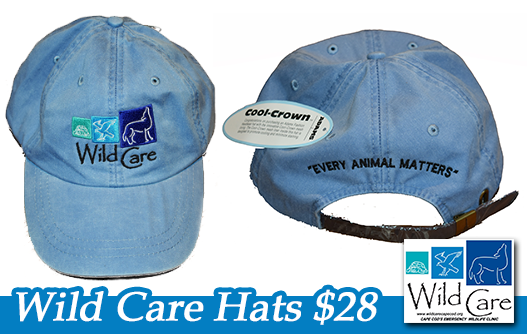 Last year Wild Care cared for 745 orphans. 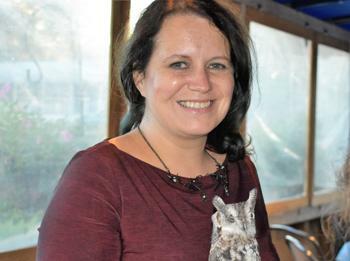 These are orphaned birds and small mammals that were displaced due primarily to human disturbance such as tree trimming, landscaping, outdoor cats, and also storms. In the coming months, if you see an orphaned animal on the ground, we recommend that you call our Wildlife Helpline for assistance. Our hotline operates daily from 9AM - 5PM, 365 days per year. If you can't reach us, leave a message and we will get back to you. We provide live counseling over the phone. Not all babies are orphaned, and we can help! Did you know that In 2017, Wild Care received 9,746 phone calls? That's nearly 10,000 animals in distress, and we were able to provide assistance in some way! 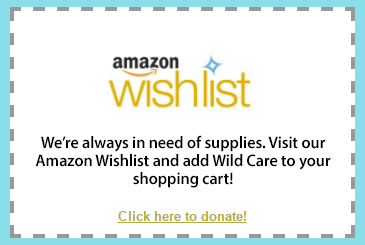 Please consider making a Donation today to support Wild Care's important services and work - saving wildlife, one animal at a time. The baby season is almost upon us. Help us keep our baby ducks in a row! 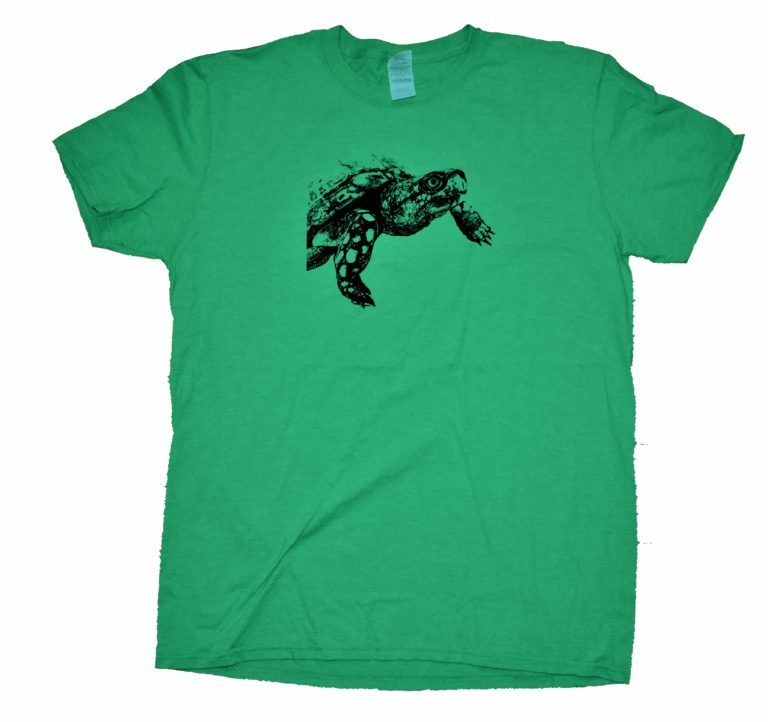 We've got merchandise, and one-of-a-kind designs. T-shirts are $20. Long-sleeved shirts are $25. 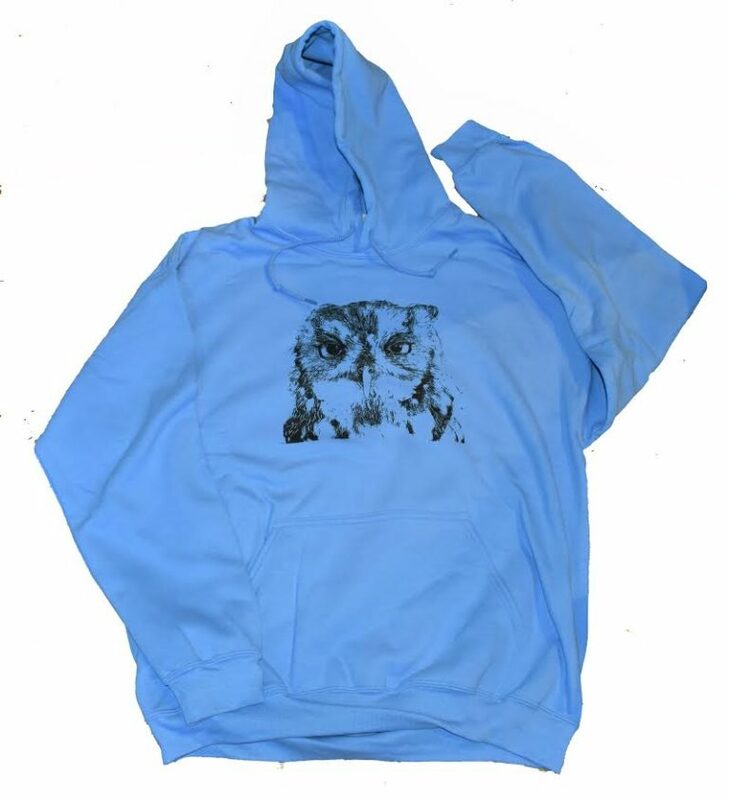 Sweatshirts are $45. 9AM-5PM. 10 Smith Ln. Eastham. 6-panel, pigment dyed, garment-washed, hat features a Cool-CrownTM mesh lining to keep you cool and a leather strap with antique brass buckle. Radiograph Machine - In House! Thanks to an anonymous donor and YOU and you generous donations, our radiograph machine is in-house! A radiograph machine will help us to better diagnose and treat our patients' conditions. Thank you to John Prifti of Alliance Imaging for installation and training! 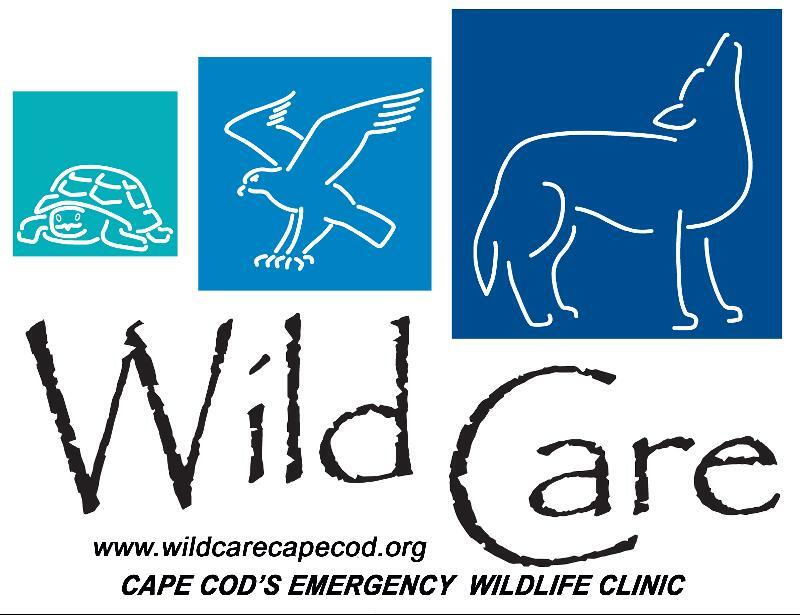 Thanks again to the Friends of Cape Wildlife , for donating a $2,000 match to our radiograph campaign in fall '17. Read Our Winter Appeal Letter! Two Geese are Better Than One! 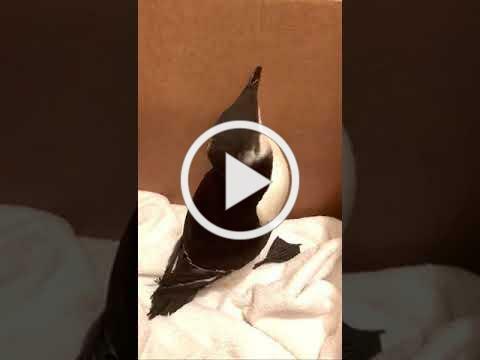 Razorbill Goes Home - With Some Bling! Video by Andrea Spence, prior to transport to Wild Care. Turn up the sound for full affect! piece for “The Last Word”, a column featured in the monthly Cape and Plymouth Business Magazine. 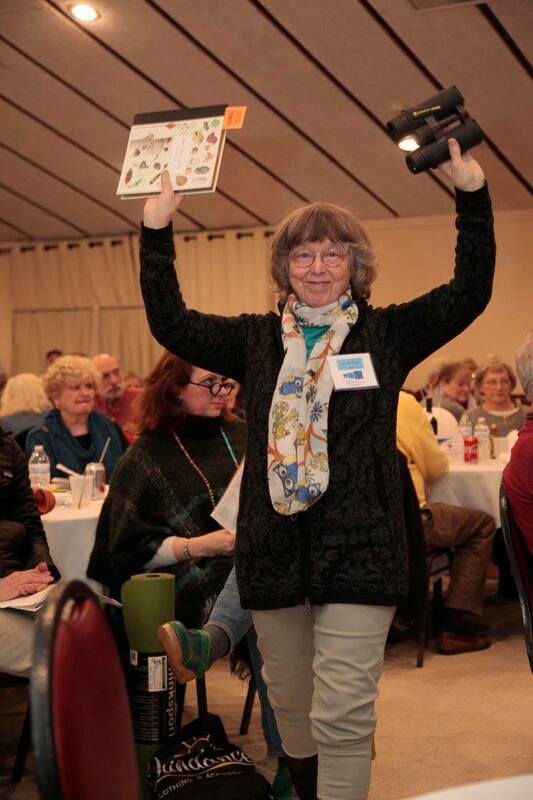 My topic, “Why Wildlife Matters” was featured in their November edition..
On Saturday February 10th, 168 people joined us for our biggest fundraiser of the year, "Wild Winter Night" at the Eastham Elk's Lodge! Guests were treated to live music by Bert and Michael of the Bert Jackson Quartet, awesome food from George's Place Fish Market of Harwich Port, hundreds of silent and live auction items donated by local businesses, and individuals, and so much more. 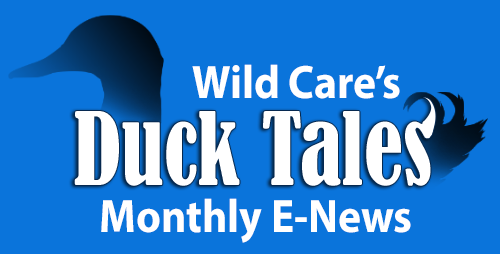 The event generated over $25,000 for Wild Care! 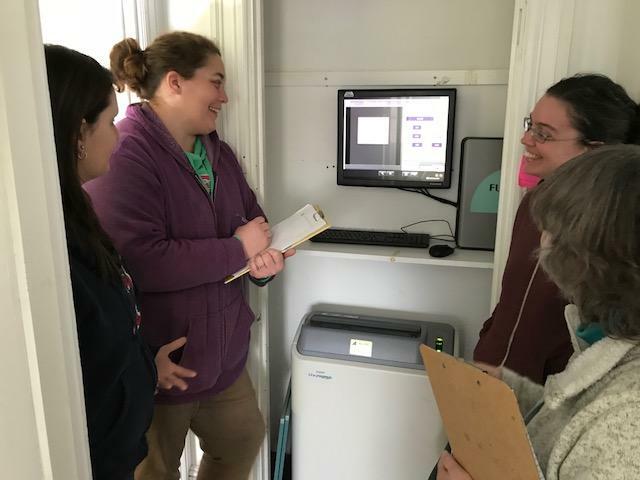 This included $10,000 raised to fund Phase I of Wild Care's plan for a "Kitchen and Lobby Renovation" which will enable us to accommodate more animals! Thank you to Garvey Communication Associates Inc. for creating a beautiful and compelling video that helped us to fund this need! 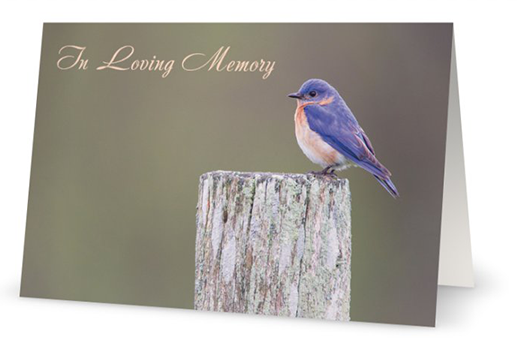 We have many event sponsors and donors to thank. We'd also like to thank YOU for attending the event. Last but not least, thank you to the 40~ volunteers who assisted with the event, and thank you to Jan Raffaele, our Wild Winter Night Volunteer Event Manager who organized every detail of this very successful evening. We can't wait for Wild Winter Night 2019! our Wild Winter Night Facebook photo album ! Thank you Volunteers - 2017! I n 2017, Wild Care had more than 230 volunteers! Wowza! They assisted with the care of 1,716 animals, more than 15 events, and contributed over 7,568.75 volunteer hours last year, and all with a smile on their face. Outstanding! 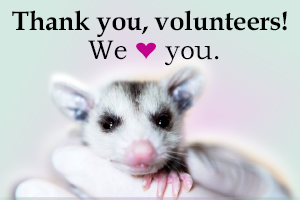 All of our volunteers and their dedication to Wild Care and to wildlife on Cape Cod is honorable. We are is grateful for them all. Words cannot express how much we cherish our volunteers. We look forward to new adventures, and to saving wildlife with them in 2018!